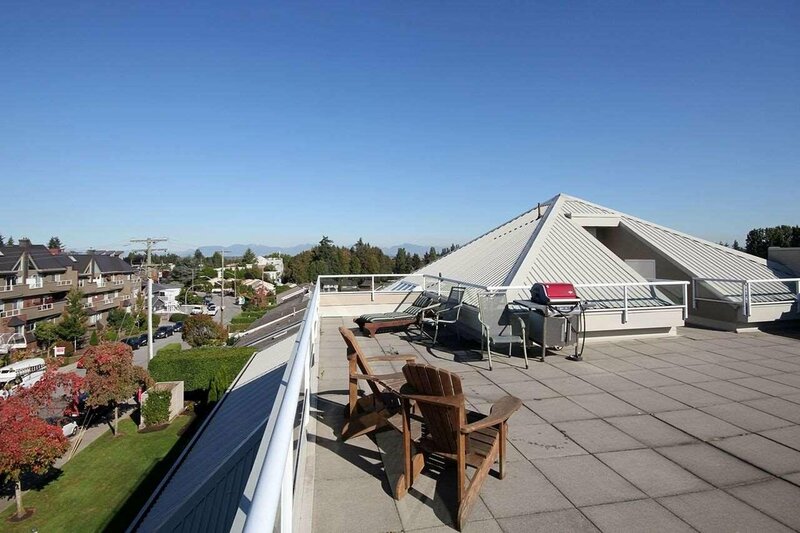 QUIET CONCRETE LIVING! 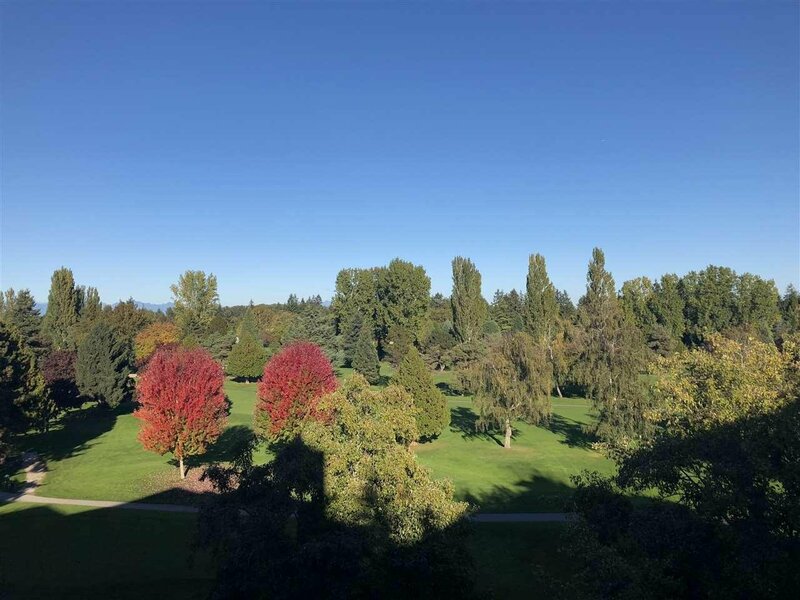 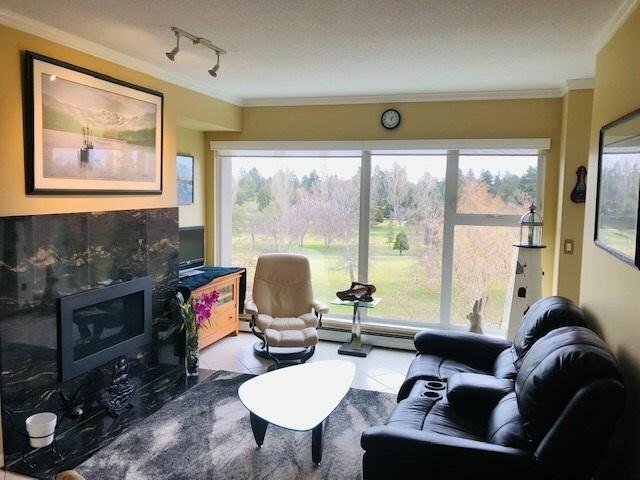 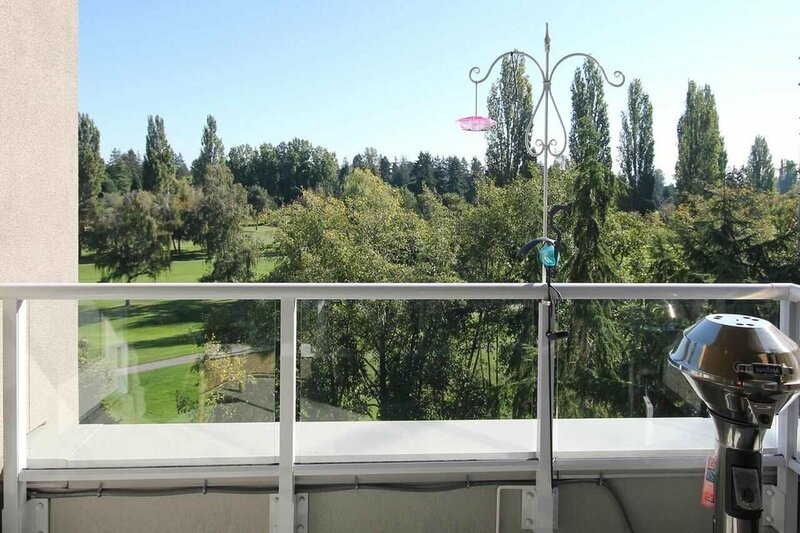 Overlooking the 17th Hole at Beach Grove Golf Course, this 2 bedroom/2 bathroom private, spacious, cool corner unit condo has AMAZING views and a bright, open concept. 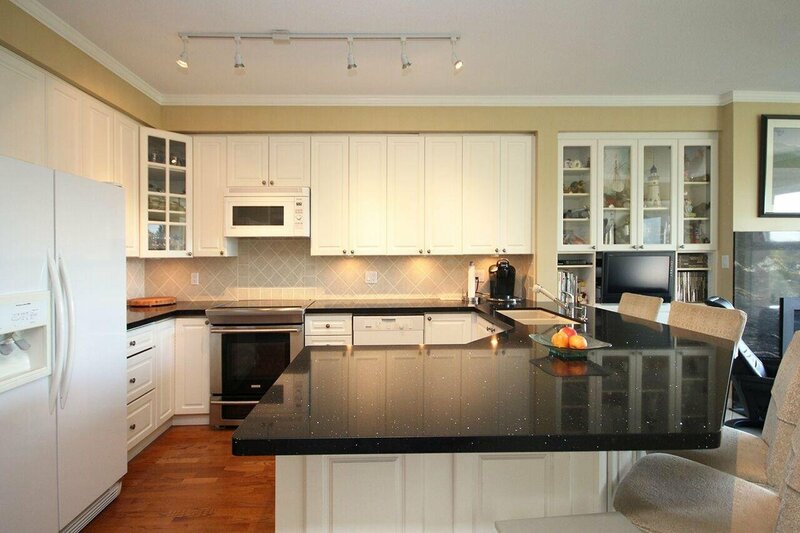 Updates to the kitchen include white cabinets, and black quartz countertops with an extra-large sit-up counter great for entertaining. 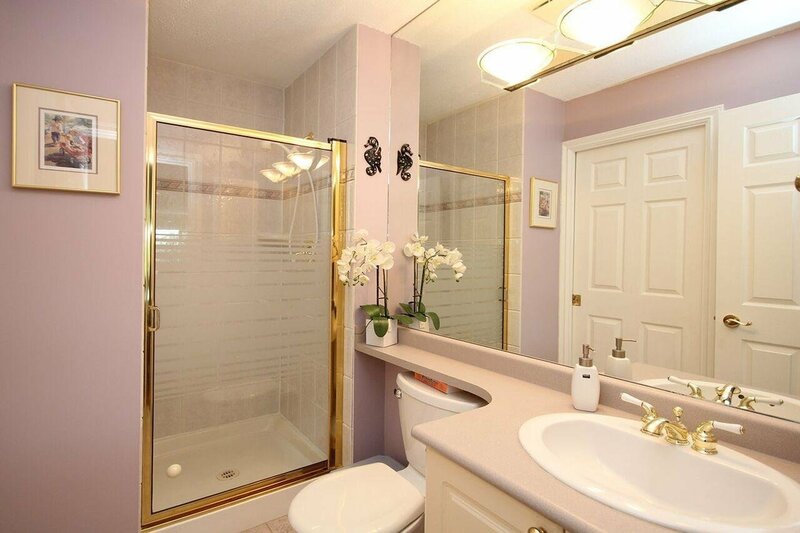 Ensuite has large walk-in shower and jacuzzi tub! 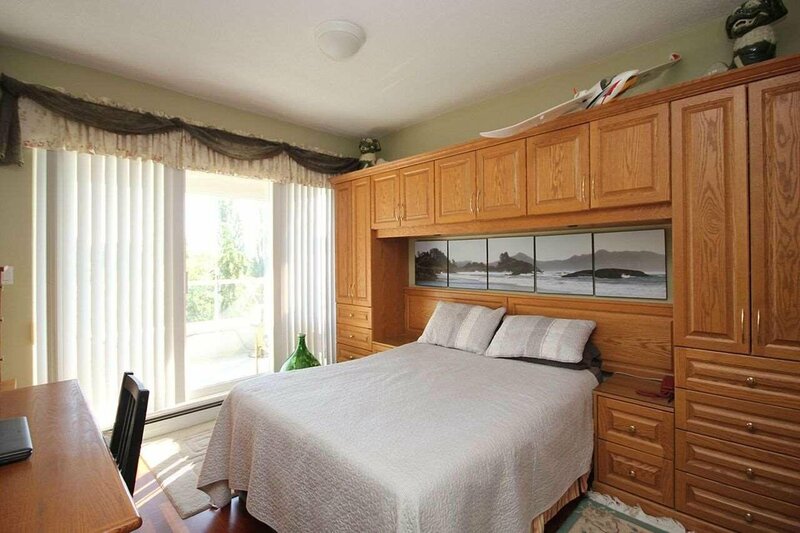 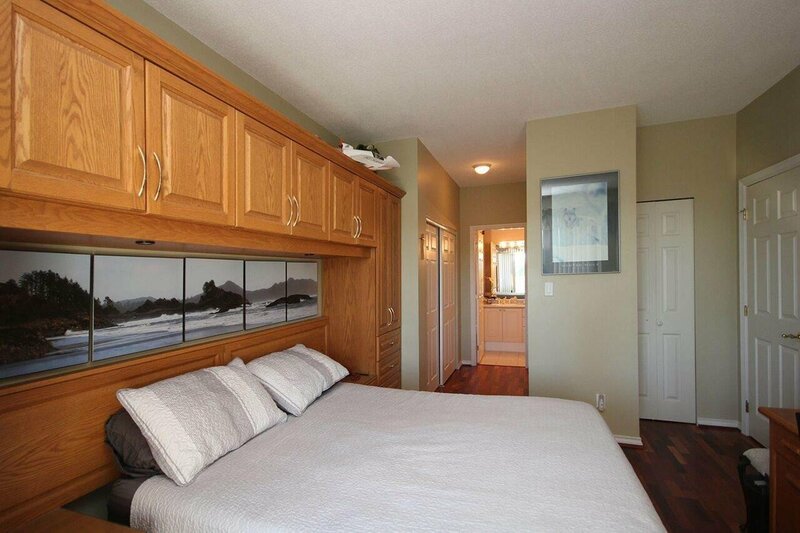 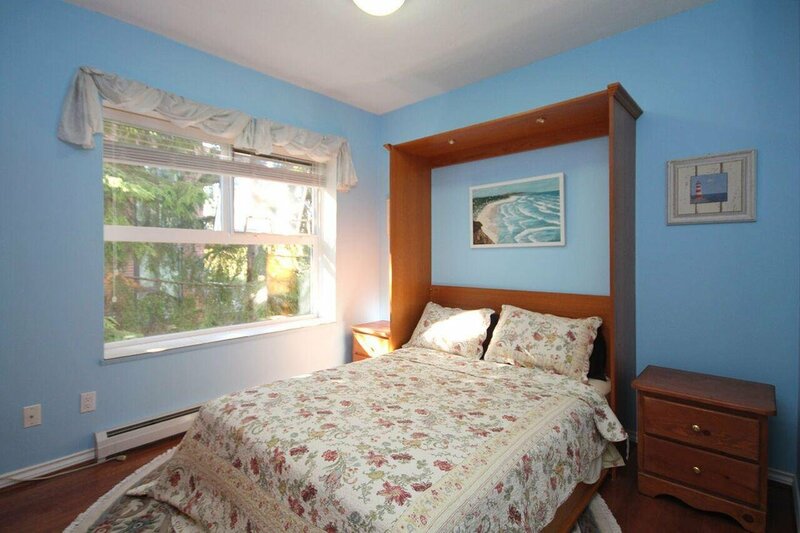 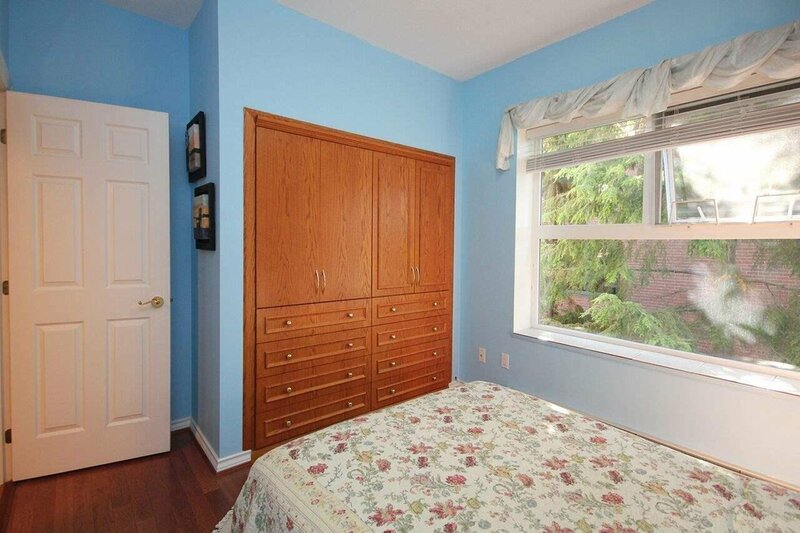 Tons of built in cabinetry throughout both bedrooms and living room. 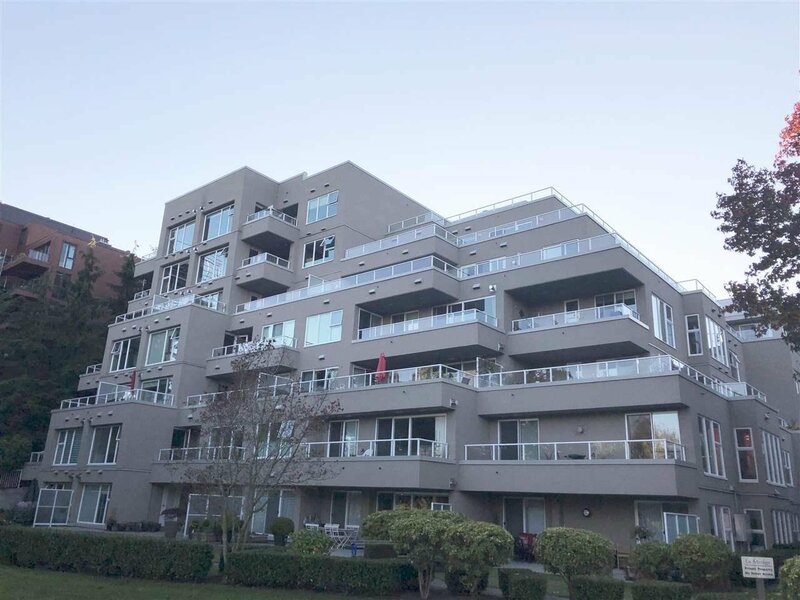 This quiet building boasts 9 ft ceilings, roof top deck, new windows throughout and a well-run strata. 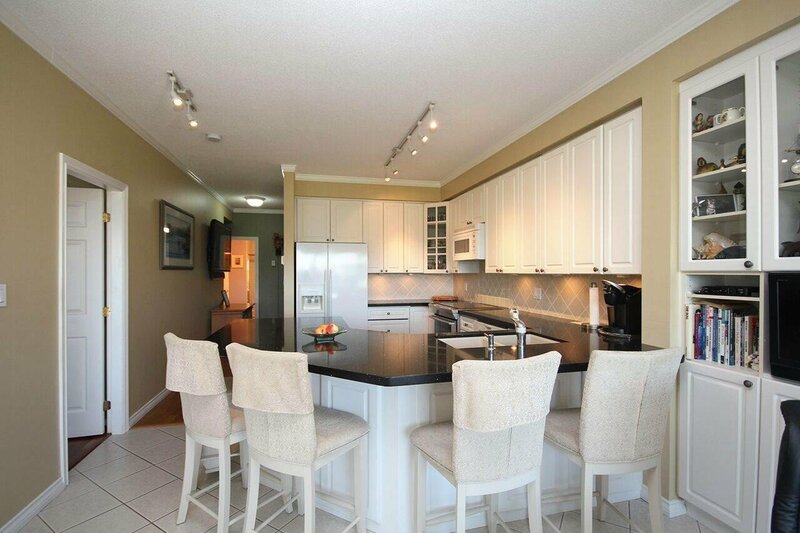 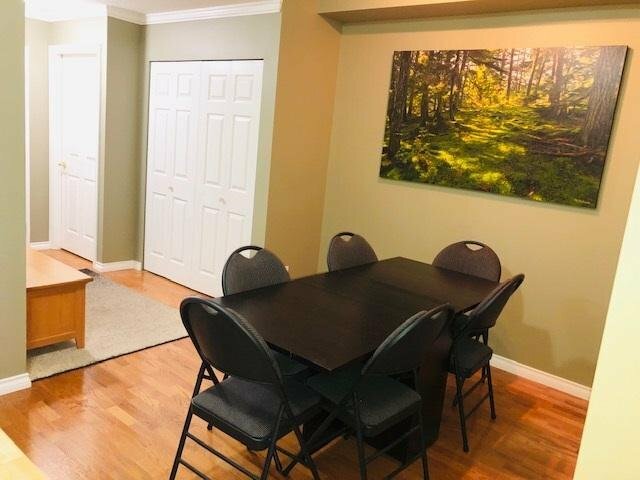 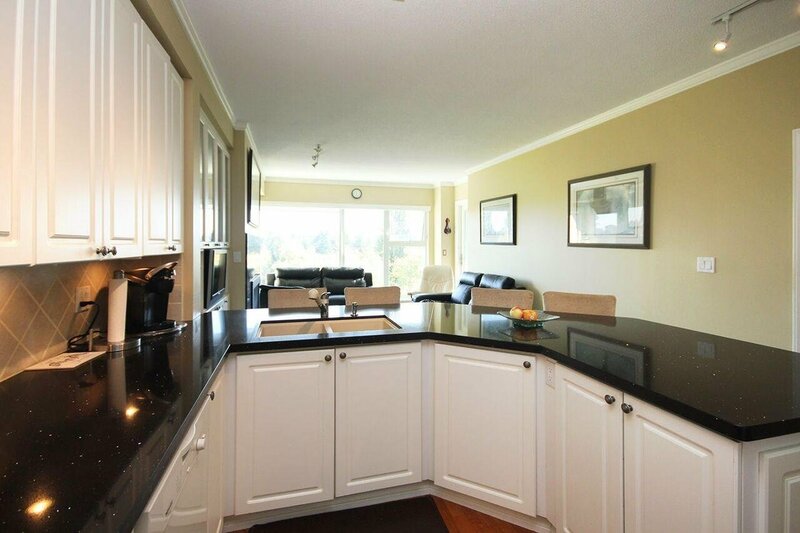 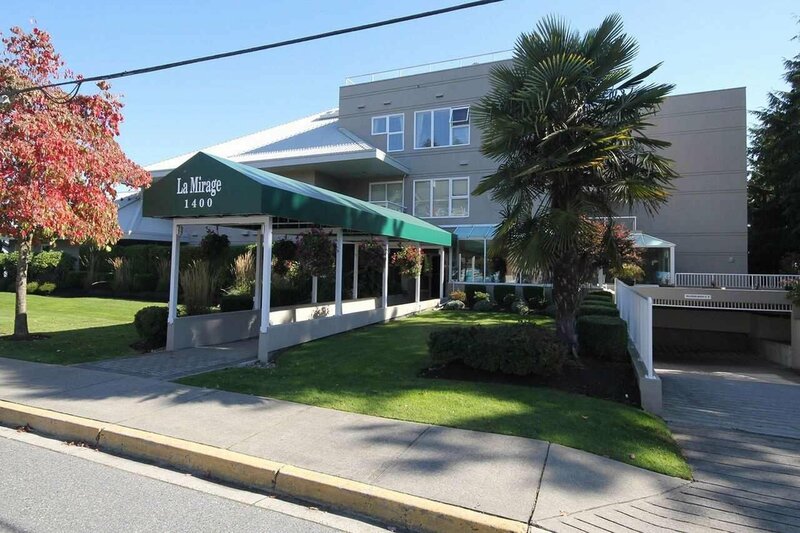 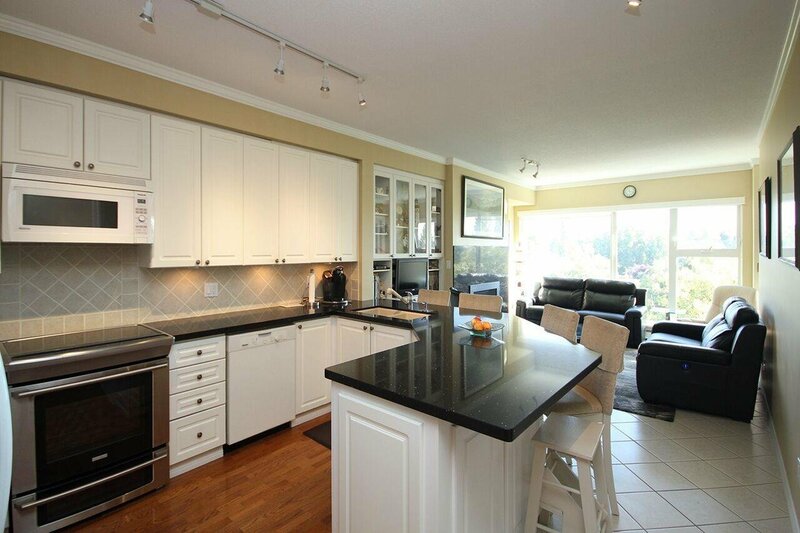 Conveniently located in Central Tsawwassen steps away from shopping, restaurants and recreation. 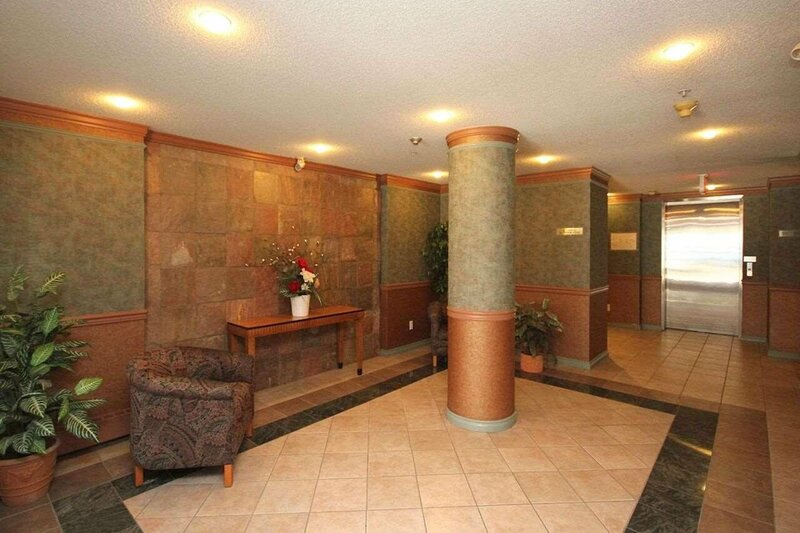 Two side by side parking stalls and a MASSIVE STORAGE LOCKER!